Join us for a free matinee for adults and teens. 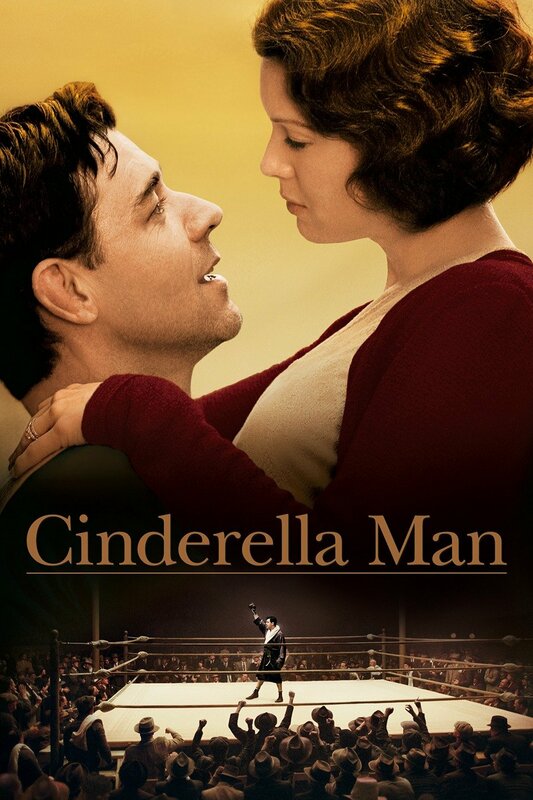 We will be watching Cinderella Man starring Russell Crowe and Renee Zellweger. Rated PG-13.